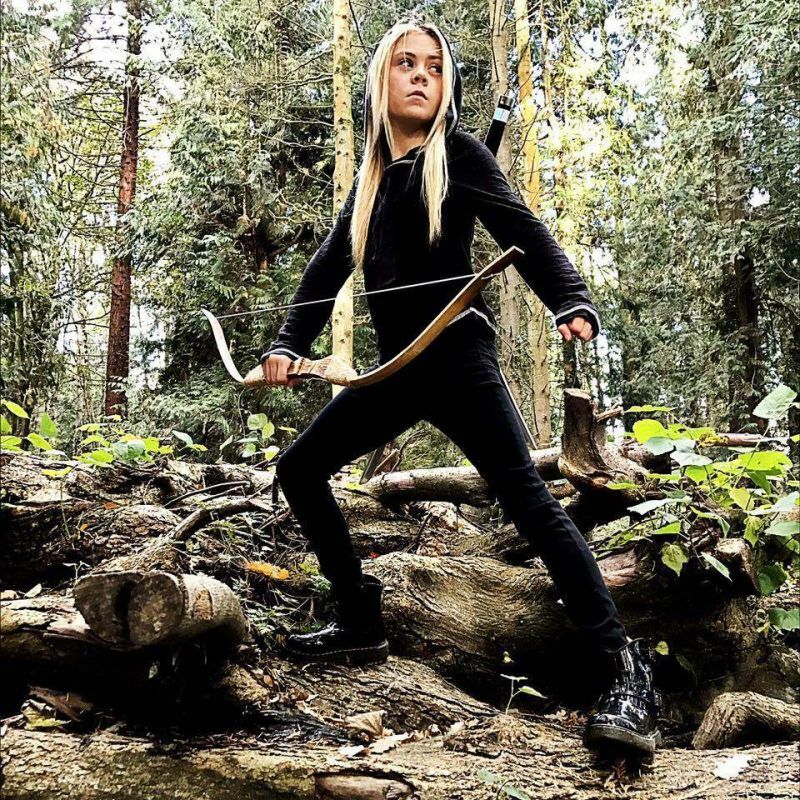 Jesse-Jane McParland shot to fame as a finalist in Britain’s Got Talent 2015. After narrowly missing out on a place in the finals, JJ was brought back as a favourite by public vote. 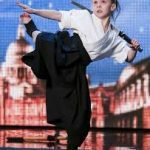 The then nine year old wowed judges and audiences alike with her thrilling performances, which combine sword work with kickboxing, kung fu and Tae Kwon Do. 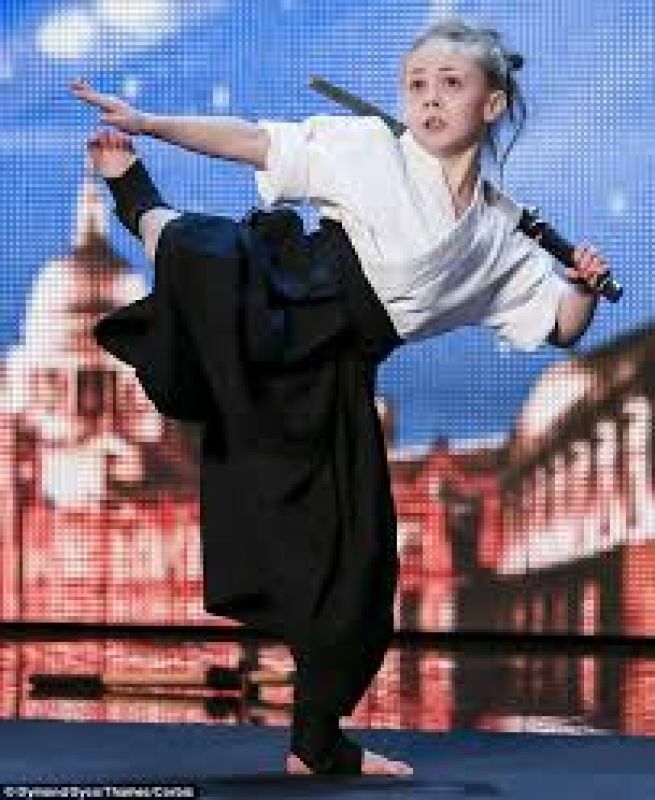 After her first performance on the show she received a standing ovation from all four judges, with Simon Cowell joking that he wanted the pint-sized phenomenon as his next bodyguard. Jesse-Jane currently holds over 300 martial arts titles and is 21 times World Champion and 12 times European Champion. Other titles include 9 times Double WAKO World Champion, 6 times WKC World Champion, WKC Youngest Female World Champion, 3 times WOMMA World Champion. 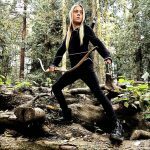 Since BGT, JJ has gone on to do numerous projects globally - performing on the Ellen De Generes show, taking part in a UFC campaign with Ronda Rousey, reaching the finals of Superkids and most recently having a high action cameo role in Season 2 of Into The Badlands. In 2015 she was part of the legendary YouTube Rewind as one of that year's most watched virally with almost every video posted receiving hundreds of millions of views and retweeted by the likes of Hillary Clinton and Nicole Scherzinger! JJ’s motto is Not Every Girl Wants To Be A Princess….